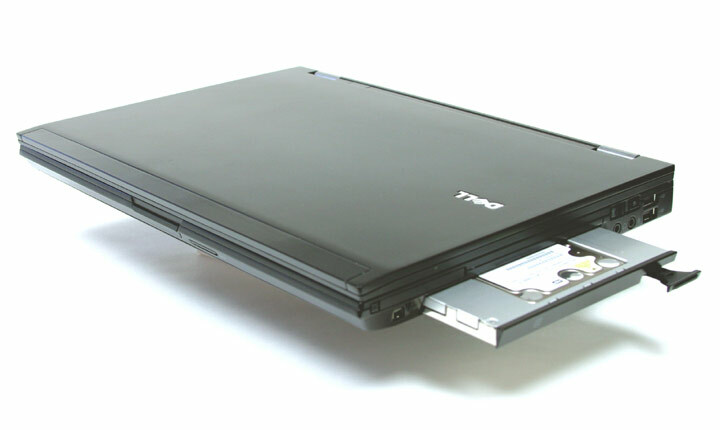 Primary Hard Drive cable/connector for DELL Vostro 1710 laptops OEM Part # JAL60 . This cable is used to connect a hard drive to the "Primary Hard Drive Bay" (HDD1) of a DELL Vostro 1710. Please note this won't work in the "Secondary Hard Drive Bay" (HDD2). 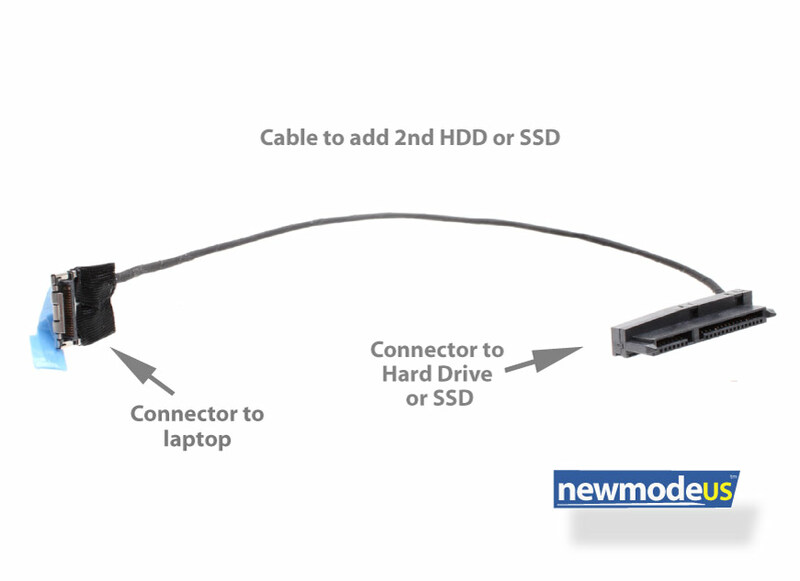 If you want to add a 2nd hard drive to your DELL Vostro 1710, please click here for the correct cable.